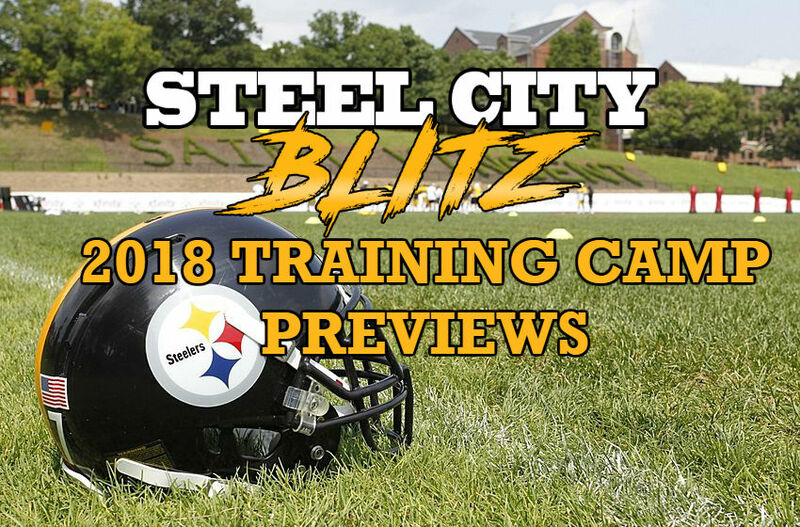 The Steelers report to St. Vincent College one week from today, on July 25th! Practices begin the following day with the conditioning test. We’ll get a sense then for who hasn’t prepared well enough for the quest for the seventh Lombardi Trophy that fans have clamored for since 2009. The organization has had some successful teams since, but none that were able to summit the mountain. 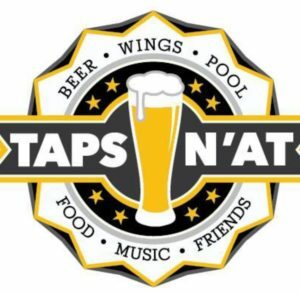 If you’re in Latrobe for camp be sure to visit out our sponsor Taps n’at for a wide selection of craft beers (or just an Ahhhrn) and delicious Western PA food faves in neighboring Derry. 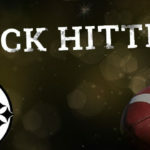 Previously we posted previews of the Quarterbacks, Running Backs, Wide Receivers, Tight Ends, Offensive Line and Defensive Line. Today we preview the Linebacker Unit. The addition of Jon Bostic at Inside Linebacker creates some competition there, but the depth chart from week 17 last season is largely intact. Is that a reason for concern? We’ll know soon enough. Dupree did not meet most fans’ expectations in 2017 and a number of Steelers beat writers also questioned whether the Steelers should exercise Dupree’s 5th year option (2019). It’s doubtful that they actually would do this, but the Steelers can cut Dupree before the 1st day of the 2019 league year and owe him nothing. This is a big year for him. To that end the Steelers seem to be inclined to swap the places of Dupree and Watt, moving Bud to the right side and T.J. to the left. Some would argue that it’s solely to help Bud, but Watt had success rushing from the left last season. Williams is now the most established linebacker in the group and figures to play a role in shoring up what was a leaky run defense last year, one that was especially poor after Ryan Shazier’s season ending injury. Matakevich will seemingly be given a shot at winning the starting Mack ILB position. In my opinion, he has little chance at being the week one starter. But, more important, if he is we’re in trouble. He’s not a shed and tackle LB and he can’t cover. He would have been a pretty solid LB in the Steelers old two-gap scheme where ILBs were “covered up” by defensive linemen, but that isn’t the scheme that they play anymore. • T.J. Watt #90. OLB. 6-4, listed weight: 252. 23 years old. Played 751 snaps in 2017 (77%) Watt flashed some ability in 2017 while being a pretty raw pass rusher. I expect his game to be more refined and his motor to be just as high as it was last season. Looking for a nice season from this young player. Incidentally, Watt seems excited by the potential of a move to the left. He’s even gone on record that he is more comfortable playing from that side, and it seemed that he was very comfortable when he rushed from that side in 2017. “Chick” will almost certainly be the 3rd OLB in 2018, which is where we begin to see an overall lack of depth within the linebacking unit as a whole. Chickillo has some pass rush acumen, is competent in coverage and has been pretty bad in run defense. Fort will compete as a backup ILB and his fate will almost certainly come down to special teams. He was a core special teamer in 2017. Familiarity with Danny Smith’s units gives him an advantage there. Adams was a promising prospect last season, even as a late round draft choice, before going on injured reserve with a torn labrum. He figures into the mix as a developmental OLB. Kelsey developed a reputation as a big hitter last year during camp but that never translated into making enough big plays to make the team. Strictly a developmental OLB and likely practice squad candidate. Galambos was in camp with the Steelers last year and also made some nice hits. Likely another practice squad candidate though, barring an injury to someone ahead of him on the depth chart. • Jon Bostic #51. ILB 6-1, listed weight: 245. 27 years old. Played 914 of 1076 defensive snaps for the Indianapolis Colts in 2017 (85%). Bostic is a fine run support linebacker in the mold of James Farrior. He’s a smart player, diagnoses well and gets to the point of attack in advance of the blocker, redirecting the ball carrier or shedding and tackling the runner. He’s a nice player, but he’s not the all-around athlete you need at the Mack. His straight-line speed is good. His change of direction speed is not. If only he could cover like Farrior could in his prime. Adeniyi is a 20 year old rookie from Toledo who probably left school too early in an attempt to help provide for his family. Definitely a raw OLB project, who has some of the same physical attributes of Steelers great James Harrison. Thomas is a Florida State rook with truly elite athleticism who went undrafted due to off-field concerns and questions about his commitment to football. If he can put it all together, he could be a fantastic find. The questions remain, can Jerry Olsavsky bring that out of him? Can he drive himself toward realizing his immense potential? Leslie spent the 2017 preseason in Dallas and was released at final cuts. He’s listed by the Steelers as a 235 lb. defensive end. But, they gave him #49 and at 235, it’s difficult to even see him being a 6 or 7 tech they could use in special packages. I see him as a 24 year old project DE who is transitioning to outside linebacker and probably won’t make the team. Three of the starting four are set (Dupree, Williams, Watt). Matakevich and Bostic are also locks to make the team with Bostic likely to come out on top as the week one starter at Mack ILB and with #44 as the 3rd ILB off the bench. Chickillo is the top backup at OLB. Nothing else is set in stone. With only six spots penciled in of the nine or ten linebackers the Steelers will carry, that leaves three or four roster spots open to competition. Unfortunately, it’s also indicative of the lack of fully developed players within the unit. Linebackers in the Steelers defense have traditionally been its strength. In fact, that’s the intended design of a 3-4 scheme: directing the plays to the linebackers and letting them stop the ball carrier. While the Steelers don’t play a traditional 3-4 anymore, the linebackers should still be a strength. As things stand, they are in my opinion the weakest of the three defensive units. Those being defensive line, linebackers and defensive backs. 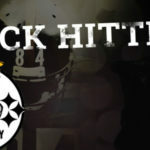 The Steelers reboot of the defensive backfield has been executed at the expense of the linebacking unit through neglect. That’s not to say they don’t have any talent there. It’s just that the majority of the unit beyond its starters is either underdeveloped or another team’s cast-off. Let’s hope that T.J. Watt and Bud Dupree take big strides this year, that Jon Bostic can stay healthy and that Matthew Thomas and the other youngsters develop into viable pros. Quickly. The team may need them and no one wants to see them sign a guy off the couch to be a starter at linebacker again in 2018.